The election of Donald J. Trump as president of the United States in 2016 sparked intense anxiety about the future of American leadership in Asia and the world. 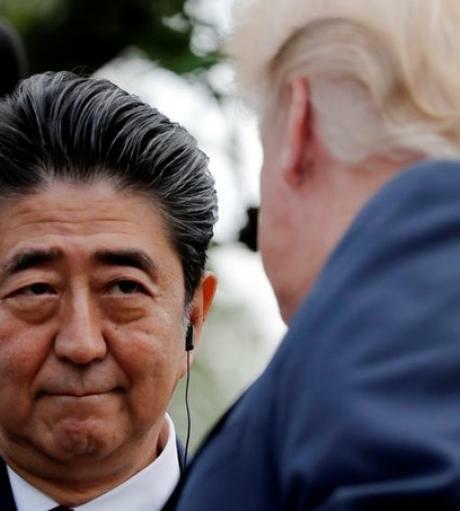 The new president’s attacks on alliances, trade, and global institutions; his praise of erstwhile adversaries such as North Korean leader Kim Jong-un; his adoption of the pre-war isolationist “America First” label;..
Japan-ROK relations stand at a great crossroads. What brought about this big test was the ruling issued in October 2018 by the South Korean Supreme Court on conscripted labor or, more precisely, the judgment concerning Korean wartime workers.1 With this, the court has recognized the right of these workers to claim compensation from Japanese firms, arousing an outraged response from the Japanes..
Russia’s ability to become an independent, geopolitical center in Eurasia is closely tied to the position of other countries and geopolitical tendencies in the region. The idea of a special role for Eurasia in world economics and politics has long been discussed by various theoreticians, among them Halford Mackinder and Nicholas Spykman, who considered control over Eurasia the key to ..
Alexander Lukin, in his Positive Scenario 1, writes that “the course to transform Russia into an independent Eurasian center of power and world influence has today become the official policy of the Kremlin and the main direction of thought of the majority of Russian experts on foreign policy strategy.” In my first essay I took quite a broad approach and now have little to add, whil..
Second US-DPRK Summit (Feb. 27-28)US President Donald Trump met with North Korean leader Kim Jong-un again on February 27-28 in Vietnam, following their first historic summit in Singapore last year. 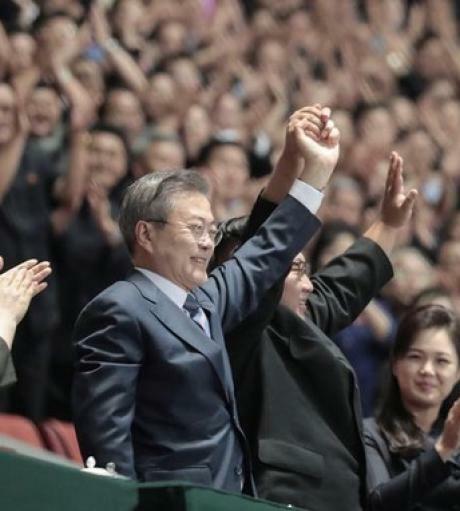 Given that the first meeting fell short of expectations, ending with an ambiguous joint statement that did not specify the definition of denuclearization or how to achieve it, the stakes wer..
Three themes centered on East Asia drew considerable attention in Russia in the latter half of the winter of 2019: China, North Korea, and Eurasia. On China, Russia’s ambassador continued to tout the best relations ever, offering no hint of challenges, while others assessed whether, in light of troubled Sino-US relations, China now needs Russia enough to forge a relationship of equals .. The winter brought disappointing news regarding Japanese foreign policy on many fronts, but at least the worst-case scenario at the Trump-Kim Hanoi summit was avoided. The hopes for a breakthrough with Russia with accelerated diplomacy were dashed in three high-level meetings in January and February. The momentum built with the October Abe-Xi summit was scarcely sustained amidst nervousness..
A powerful, animating ego is a prerequisite to success among national politicians, but US President Donald Trump takes self-confidence—and the blinders that come with it—to unprecedented heights. 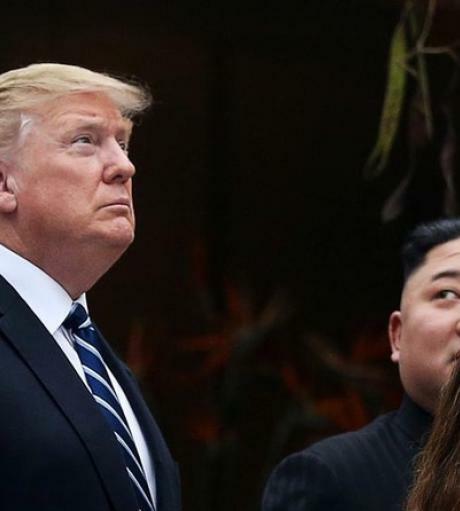 Characteristic of his drive and ambition is his claim at the Republican National Convention, after securing the party’s nomination to be its 2016 presidential candidate: “Nobody knows..
Trump: Negotiator-in-ChiefAs US President Donald Trump wraps up his second meeting with North Korean leader Kim Jong-un with the announcement of a major foreign policy victory, we are reminded of Senator Howard Baker’s famous words in the Watergate hearings: “What did the president know, and when did he know it?” When the most powerful leader in the world is deeply engaged i..
Japanese Prime Minister Abe Shinzo is a very lucky man. Despite a plethora of scandals that have erupted since he took office for the second time as prime minister in December 2012, scandals that would have toppled previous cabinets—Morimoto Gakuen, Kakei Gakuen, serious shortcomings and gaffes by his cabinet officers, government manipulation of employment data, etc.—he is well on his ..